Purchase today and receive it within 2 days in EU and 3-5 days worldwide with UPS Express Service. See more in our delivery charges site. 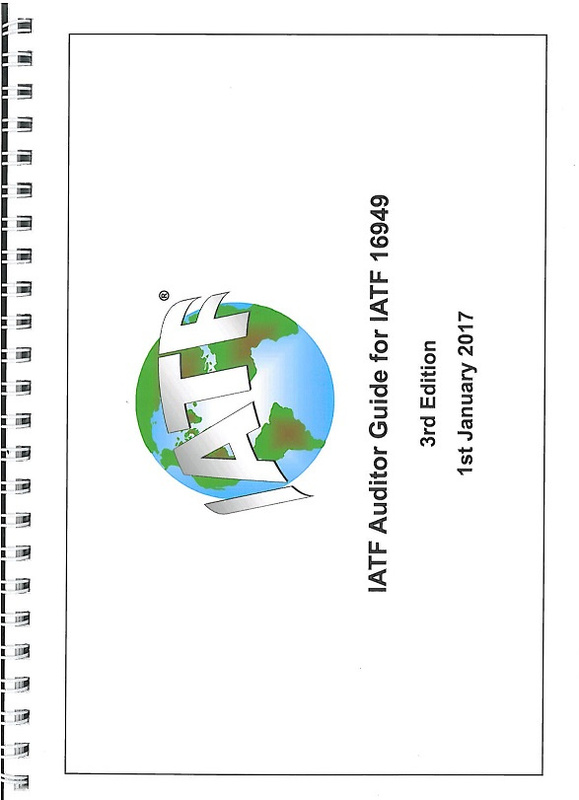 The IATF Auditor Guide represents a consolidation of automotive audit best practice and the IATF automotive process approach to auditing, through the complete audit cycle. The Guide is structured to provide both knowledge and application competency criteria against each stage of the audit process. The guide is intended to help organizations identify and develop the competencies of their auditors. We recomend!